Boys Over Flowers is by far the most successful crossover from Manga to TV earning a separate posting all to itself. Yet, there are so many other Asian drama remakes based on manga that have garnered off-the-chart ratings as well. At a time when Taiwanese dramas created based on manga were making waves, Devil Beside You was yet another peak in the Taiwanese drama mania. It's a typical setup about a good girl who falls in love with the bad boy yet done in such a way that it captured the hearts of many and many fans madly cheered for Mike He and Rainie Yang's sizzling on-screen chemistry. 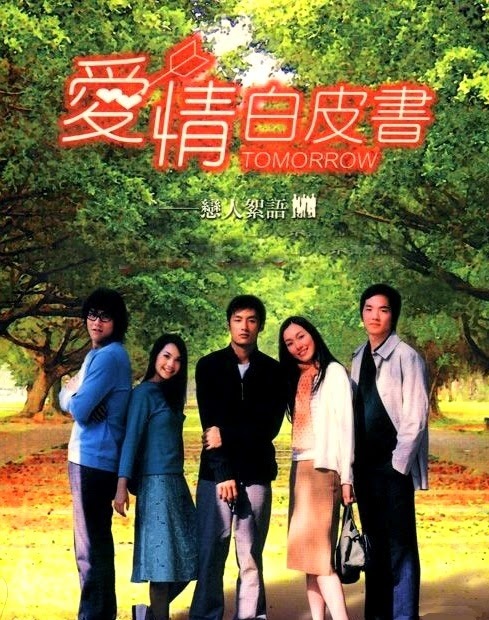 Tomorrow is adapted from manga yet I feel that it stands out for not being the typical boy meets girl story. Rather it has a subtle charm focusing more on each character's struggles and how they come together throughout the years. It's been a while since I saw this yet I still remember the OST (Qi Cheng by Fan Wei Qi), such a beautiful song to match a beautiful drama. Tomorrow is Another Day. And need I say, Eddie Peng is in it. About a simple girl who is lacking in many ways but has a lot of heart. After harboring a crush on the smartest and cutest boy in class, she musters the courage to confess her feelings in front of the whole school but was crushed when he didn't even bother to acknowledge her presence. Dejected, she is shocked when her family ends up having to move in with his family. It's been a while since I last saw this and now that I look back, I realize that objectively speaking, I really ought to dislike stories like these where the relationship is very much one-sided. The guy is smart and aloof while the girl who wears her heart on her sleeve keeps putting herself out there and getting hurt again, and again. And of course, she has a much nicer 2nd lead who constantly looks out for her but trust me, that guy never gets the girl. Despite everything I just said, I fell for it head over heels. I was such a fan of the Taiwanese version of It Started With a Kiss (ISWAK). 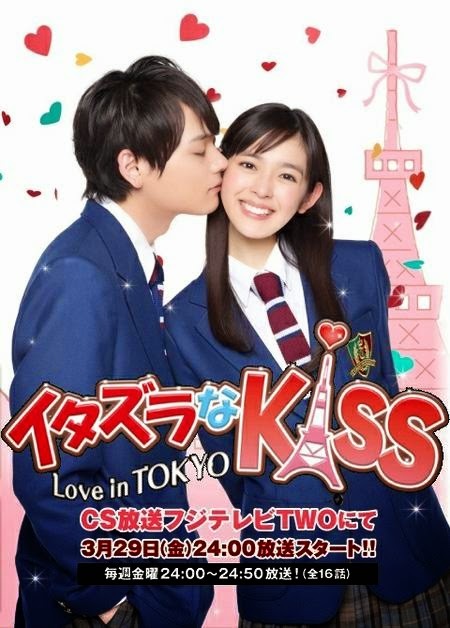 It can be over the top and corny in some ways but as a whole, the cast was endearing, the main leads had great chemistry and the OST amazing. About a girl who idolizes a star athlete from an all boy's school. Hence she decides to transfer to his school by pretending to be a boy. Thought it was quite interesting how girly-girl Sulli Choi was cast to play this role in Korea, awhile Ella Chen, known for her tomboyish looks got the part in the Taiwan. Either way, I think both women are capable of pulling of boyish and sultry in their own right. 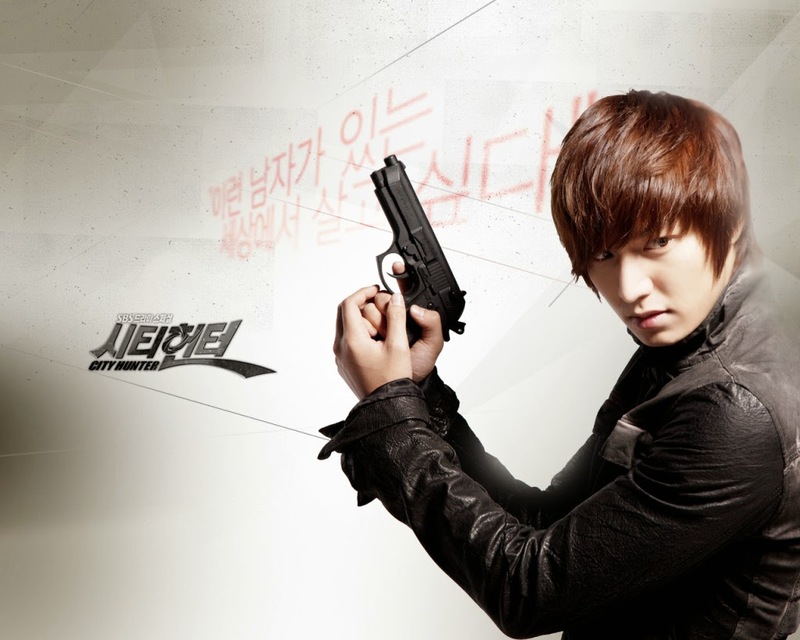 Diverging from the manga, City Hunter is an action revenge Korean drama starring Lee Min Ho. Unfortunately for fans, it is also through this drama where he meets his current girlfriend Park Min Young. 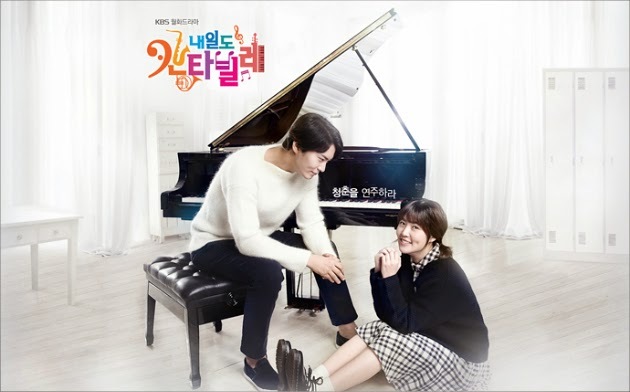 A Korean drama about two extremely gifted musicians - a violinist and a pianist - who are polar opposites in every way. Not based on a manga but the plot sure sounds very familiar. Victoria Song portrays Shen Ya Yin, the classic Cinderella who works multiple jobs to repay her foster family. There's even a bitter stepmother, jealous stepsister and an irresponsible stepbrother to boot. However, a twist of fate uncovers the truth that Shen Ya Yin is actually an heiress to the mass fortunes that her real grandfather owns. Based on the manga Four Steps to Romance, this is another Cinderella story about a long-lost heiress found by her grandfather after many years of searching. She is swept into the lifestyle of the rich and famous and along with that comes the many good looking suitors to choose from. As I was compiling this list, just noticed that there seems to be a growing trend of dramas not only based on Japanese manga but also having actors / actresses of different nationalities. 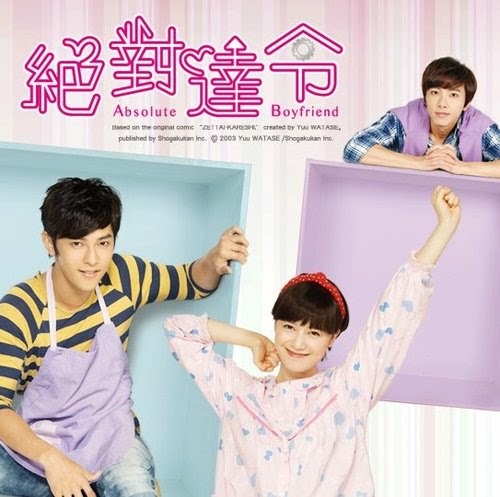 A Taiwanese drama starring Jiro Wang and Korean actress Koo Hye Sun as the girl who is unlucky in love and inadvertently purchases an android created for the sole purpose of being the absolute boyfriend. What kind of android would it be without a six pack? 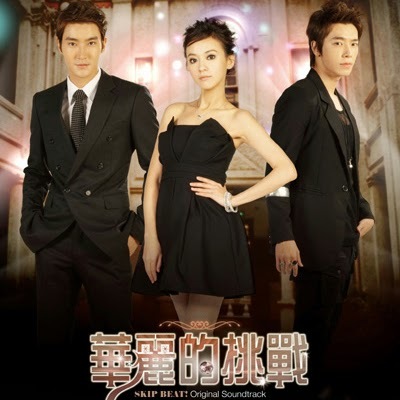 Taiwanese actress Ivy Chen and her two leading men Choi Si Won and Lee Dong Hae from Super Junior. It's an extremely good-looking cast and that's about it. George Hu plays the combat butler while Korean actress Park Shin Hye is the heiress that he swears to protect. See here for a complete list of Korean dramas and more Chinese-Korean collaborations.